So you’ve undergone treatment for your addiction and you would like to believe that the worst is over. Everyone feels anger at some point or another. 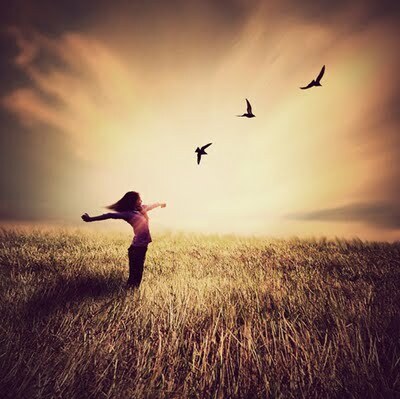 Anger occurs when you feel frustrated, disappointed, or mistreated. A person who harbors anger, or has too much anger, can get many undesirable physical, emotional, and social consequences. 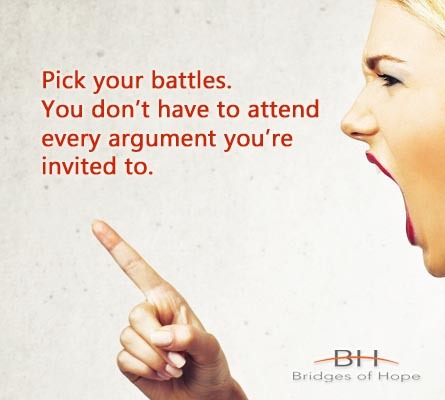 For someone in recovery, anger can lead to relapse. Many teenagers, not only in Western countries but in many parts of Asia as well, turn to self-harm or self-mutilation as a way of coping with problems. This may help them express their feelings or distract them from emotional pain because of the many problems they face in school, with their friends, with their family, or within themselves. Those who from addiction, or have family members suffer from this disease, see rehabilitation as an option for sobriety and recovery. However, there is more to rehabilitation than what is seen–or even glamorized–in the movies. 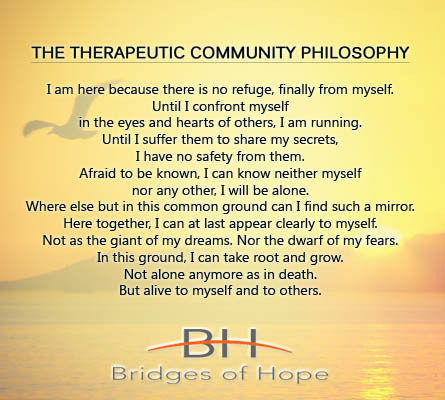 For us at Bridges of Hope, we treat addiction through a method called Therapeutic Community. This is according to a very recent Huffington Post article published January 20 by author Johann Hari. In the article, he said there is an alternative to physically eradicating the chemicals that cause addiction, and that is to build a system that is designed to help drug addicts to reconnect with the world–and so leave behind their addictions. 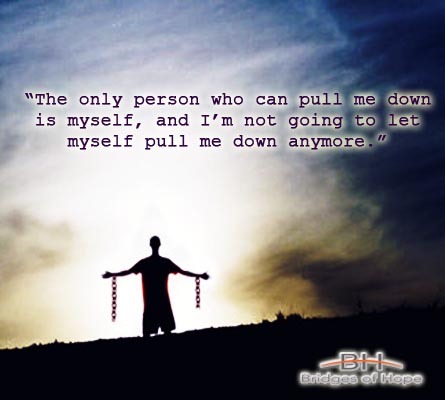 Recovering from drug and alcohol addiction is one of the most difficult things a person may have to go through. Many people who seem to be well on their way to finally beating this disease may often end up relapsing and falling straight back into their old lifestyles. Relapse can be incredibly frustrating, disappointing, and sad for friends and family members who are also emotionally emotionally invested in the process to help their loved ones get their lives back on track. Despite us being in the 21st century, there are still a lot of adages and beliefs about recovery and recovering addicts that send us back to the old ages. For people who suffer drug addiction or family members who have someone in recovery, these myths and misconceptions, coming from something as seemingly harmless as an uninformed comment, can sometimes bring in more damage to the already tumultuous recovery process. 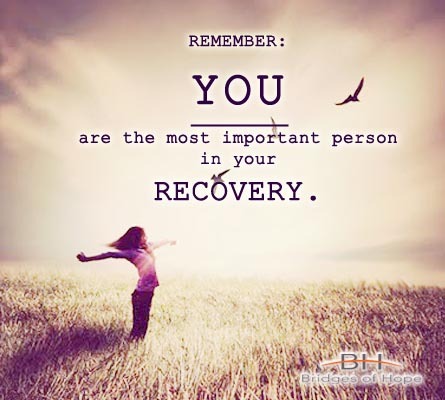 Whether it’s you, a family member or loved one who you want to help get into a drug rehabilitation facility, there are some hard and sober realities that you need to take into consideration. Yes, you would like to help yourself or a loved one to get the treatment that they need so they can live a sober and more productive life. However, it is best to get things into perspective and in this case, as with any other undertaking, arming yourself with the right information will be a great thing to start with. 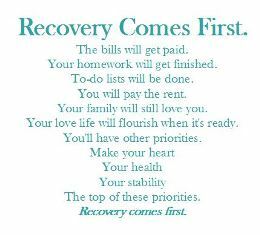 Once you get treatment and are on recovery, this does not mean that everything will go smoothly in your life from now on. 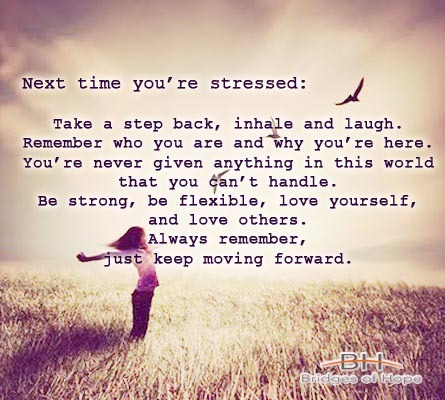 Reality is, you will still face a lot of problems that your drug use have just hidden from you because it has taken center stage in your life before. Now that you are sober you will see clearly not only the good things in life but also, the negative ones, which are natural and what other people go through. For someone battling with drug addiction, staying sober is almost impossible. However, recovery and change is NEVER impossible. 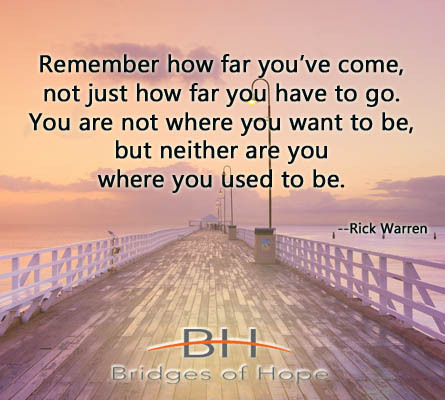 The road to sobriety may be filled with difficulty for someone so used to an addict’s lifestyle but by first acknowledging your addiction and thinking about the need to turn your life around, that in itself, is a step towards the right path…and towards life.